Running 26.2 miles is never easy, so it's important to pick the right race to make sure your next marathon experience is a good one. 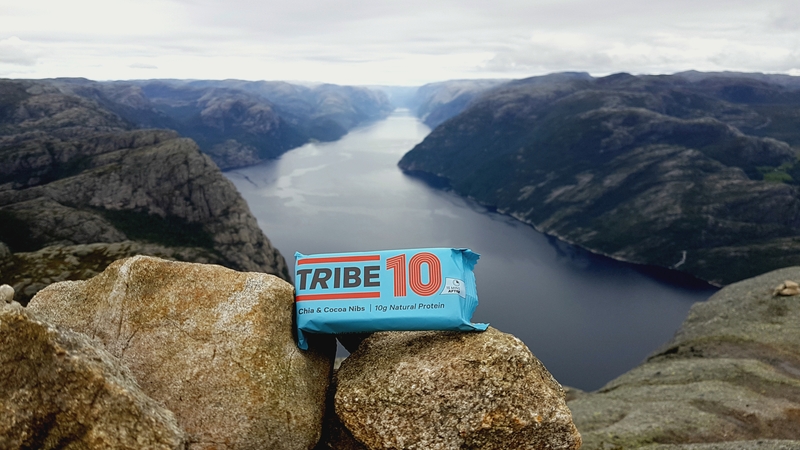 To help you out, Team TRIBE have rounded up 5 of our all time favourite marathons around the world. Get these on to your running bucket list! 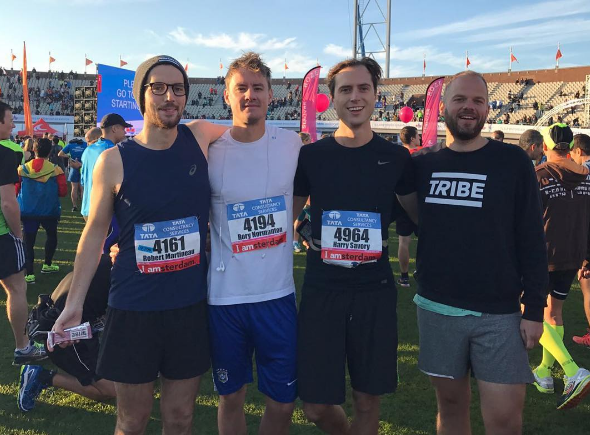 Join the TRIBE team for the Amsterdam Marathon this October! With its course starting and finishing in the 1928 Olympic Stadium, the Amsterdam Marathon is a race steeped in history. When you’ve left the stadium you’ll be carried to the famous Vondelpark by the roar of the crowd, before following the route of the Amstel River to the city centre and through the Rijksmuseum passage to south Amsterdam. If you do decide to take on the Amsterdam Marathon, make sure you download the official race app, which covers everything you could possibly need to know about the big day. Starting in the heart of charming and quirky Tromsø in the arctic circle, and running into midnight, this event is one of the most breath-taking city marathons out there. You will join 1000 fellow marathoners from around the globe as you climb steadily up and over the Tromsø bridge, wind your way along the coastline taking in stunning views of snow-capped peaks looming beyond expansive stretches of water, and through the colourful and quaint Norwegian port-side city, all the while running beneath the midnight sun. 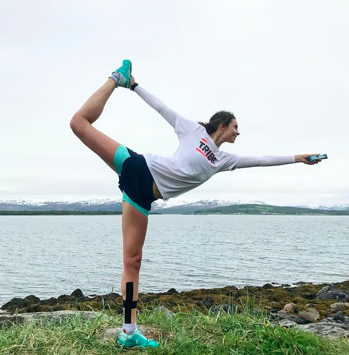 Whether it be the full 26.2 miles or the half option, the Tromsø Midnight Sun Marathon is an experience to put at the top of your 'to do' list. It is truly magical! If you're looking for the biggest and boldest marathon event, New York is the one for you. 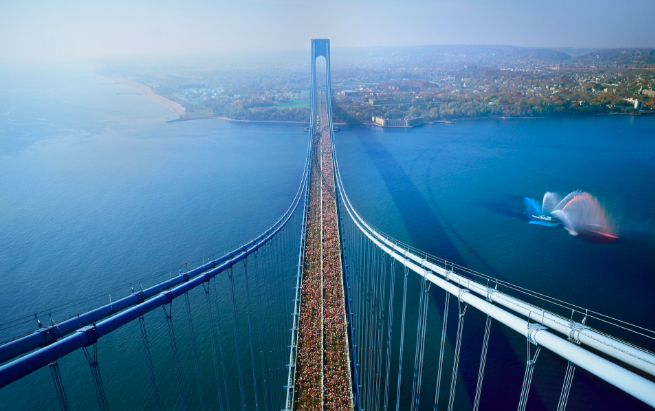 The New York Marathon is now the largest in the world with over 55,000 people running a year. The course gives runners the grand tour of the Big Apple, starting on Staten Island and stretching over all five boroughs. A unique way to see this awesome city - and then you can treat yourself to a well-earned corn dog! This has got to be one of the word's toughest marathons! The Great Wall Marathon runs along the Great Wall of China. Don’t expect to get a PB at this one. 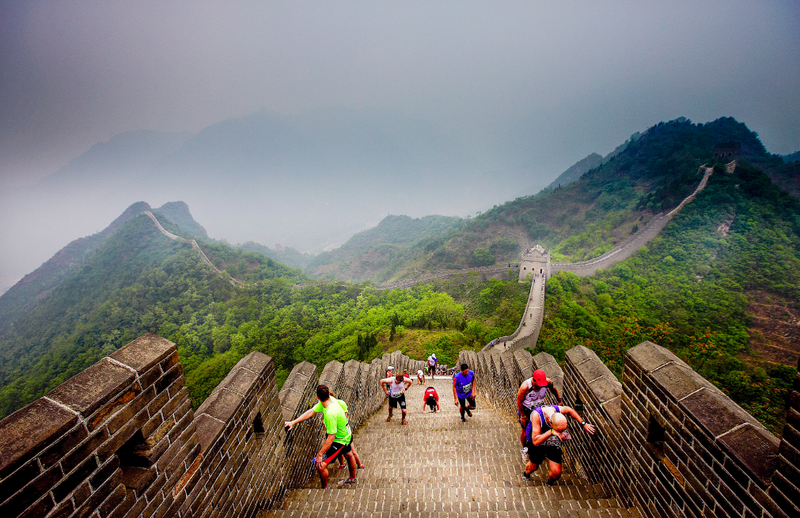 The gruelling route takes the average runner twice as long to complete as usual, due to the sheer amount of climbing involved – a massive 5,164 steps! The crowds and awesome scenery definitely make up for the tough terrain. If it's history you're after, you can find 2,500 years of it right here. The final few kilometres through the centre of Athens in to the Kallimarmaro stadium (that hosted the first modern Olympics in 1896) is absolutely incredible - make sure you add this one to the list!